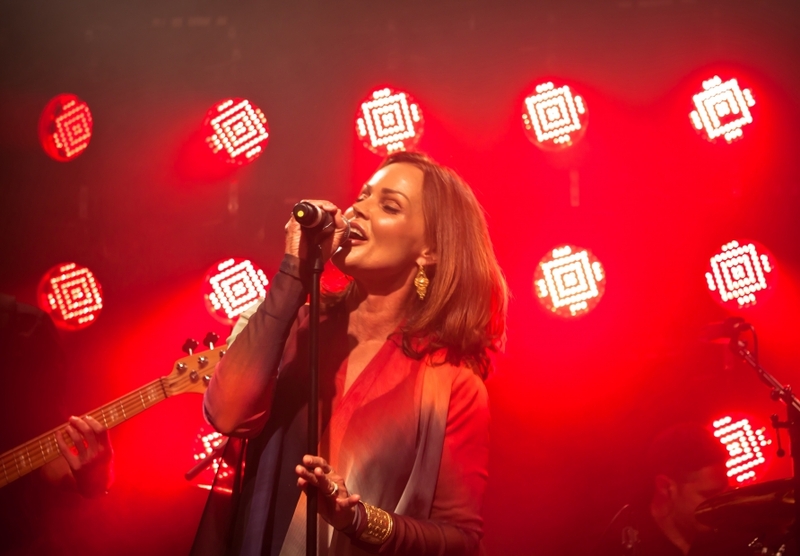 Belinda Carlisle pursued a solo career after leaving the Go-Go’s in 1984. 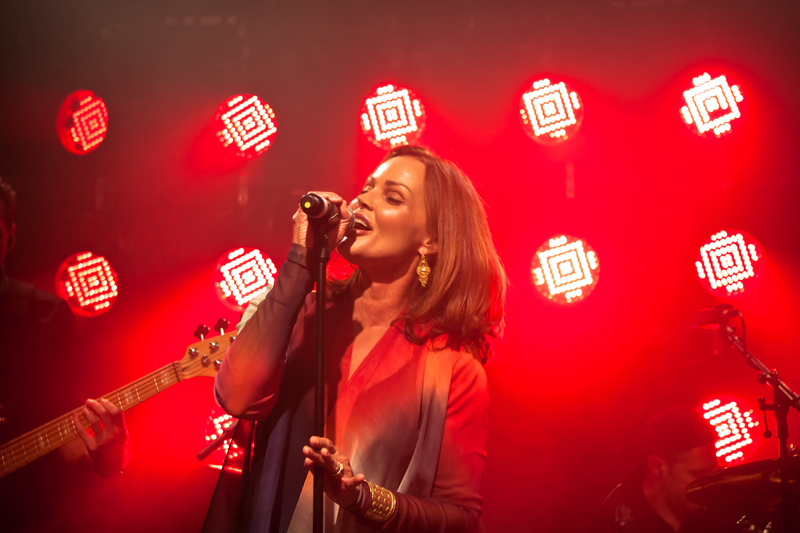 Her first solo album, 1986’s “Belinda” featured the number three hit single “Mad About You,” the record went gold and established her as a viable hit-maker. The following year, Carlisle released Heaven on Earth, her greatest solo success. 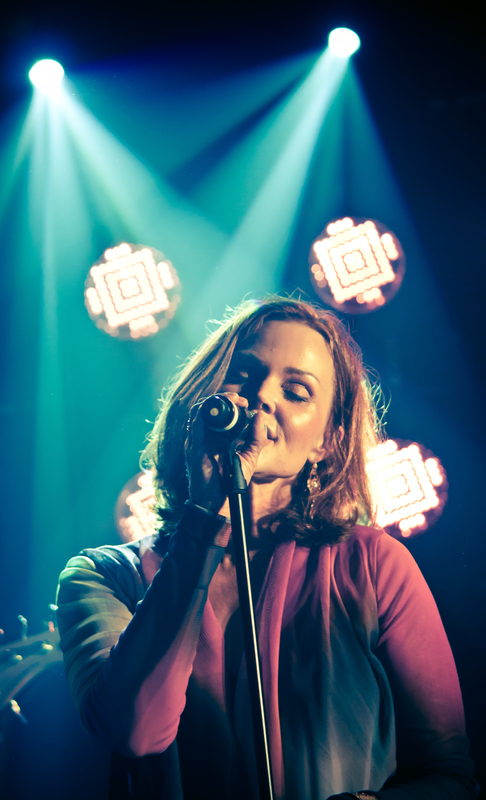 Continuing the immaculately produced mainstream pop of Belinda, the record featured the number one title track, the number two single “I Get Weak,” and the Top Ten ballad “Circle in the Sand.” Runaway Horses, released in 1989, was another successful album, spawning the hit singles “Leave a Light On” and “Summer Rain”.